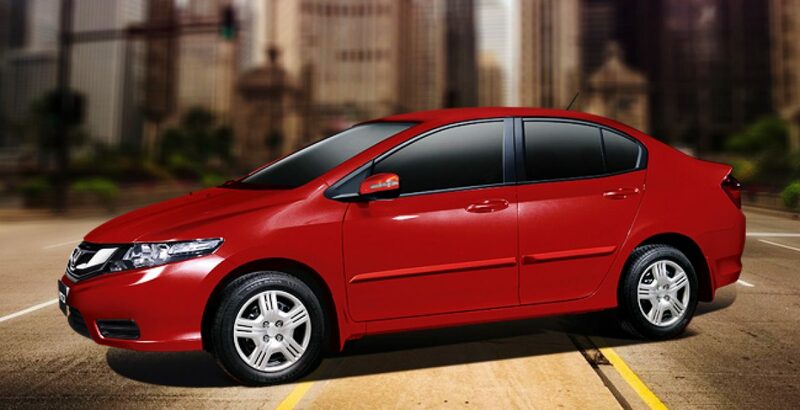 The City from Honda has a legacy that has reinvented itself time and again. Likewise, the year 2019 is expected to see a fresh wave of intuitive technology and design to elevate it to the rank of the best in class. While the 5th generation of car is already in the works, the new Honda City 2019 is expected to get sleeker in design with a European touch and a smarter performance. 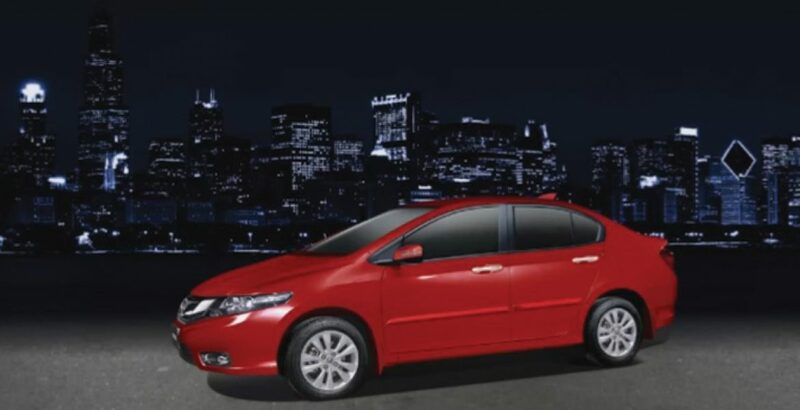 Logically, the redefined style and techs incur some additional cost in terms of the Honda City 2019 price in Pakistan. And the users must be welcoming to it. As the new City 2019 would be another big launch and a major breakthrough for Honda, the company is trying to enhance its footprint in the country. Slated to introduce the next-gen City in the country, it is rumored to be launched in early 2019. Ventilated seats with leather upholstery. LED tail lamps and headlamps with daytime running lights. 1.5 Liter, 16-valve SOHC engine. ABS with EBD (Electronic Brakeforce Distribution). Rear AC vents along with rear arm rest, and audio controls at the rear. Let’s have a look at some of the specialties of the City which make it stand out. The new model is going to a sustainably powerful car. It brings a blend of satisfying power with responsibility to protect the environment. The CVT (Continuously Variable Transmission) technology brings forth optimal performance from the machine to give you a sporty yet exhilarating experience of driving. 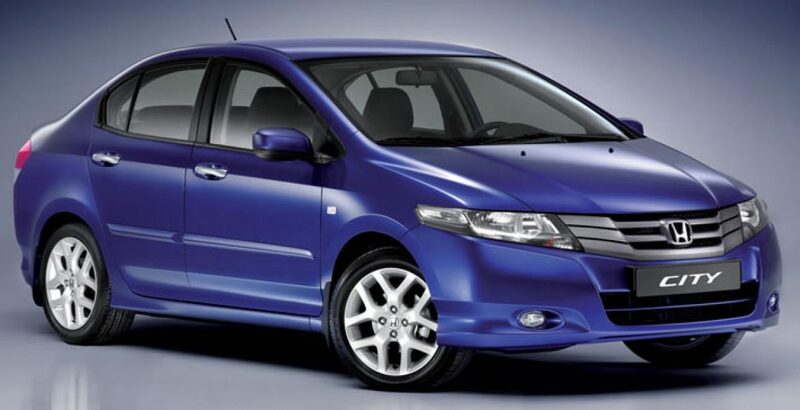 In exchange for a reasonably increased Honda City 2019 price in Pakistan, the buyers will get unprecedented Mehran like fuel efficiency. 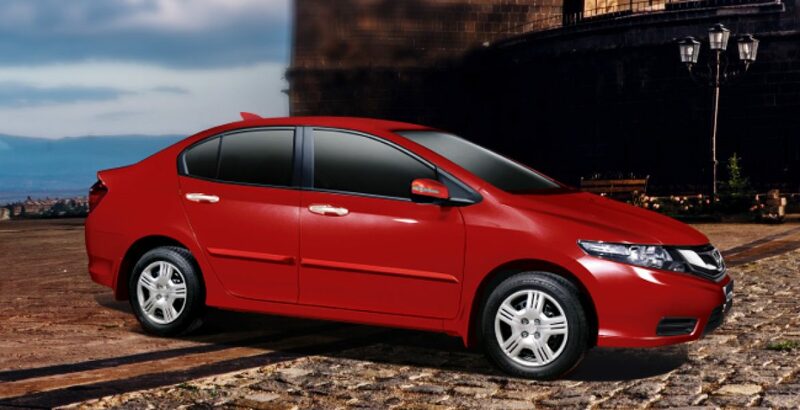 According to stats given on official Honda Middle East website, the car can travel the distance of up to 20 kilometers with the consumption of a single liter of fuel. The number may also shoot up to 22 km/l as you head on the highway. Powered by a 16-valve, SOHC i-VTEC engine, the car can give the maximum power output of 118 horsepower at 6600 revolutions per minute. So, you will get the power you really need for an energetic ride. The safety conscious body of the car is based on the Advanced Compatibility Engineering (ACE) framework. The redefined designing standard not only enhances the self-protection but also mitigates damage to other vehicle in the event of a crash or collision. Other sophisticated safety specs include Whiplash Mitigation System, Antilock Braking System, Vehicle Stability Assist system, and the Hill Start Assist system. It is particularly the interior of the car where the big changes will occur as certain design bits are expected to be imparted from the Civic styling. In addition to offering more space, it may make the dashboard more radical. The tech specs for the interior include an 8-inch touchscreen-based infotainment system integrated with Apple CarPlay, Android Auto and the MirrorLink. It should even get ventilated seats, AC vents for the rear seats, leather upholstery, and wireless charging. Meanwhile, sunroof and more airbags may also make their way into the interior. As we expect the new City 2019 to be longer and wider, reasonable improvements will be made in the cabin space. 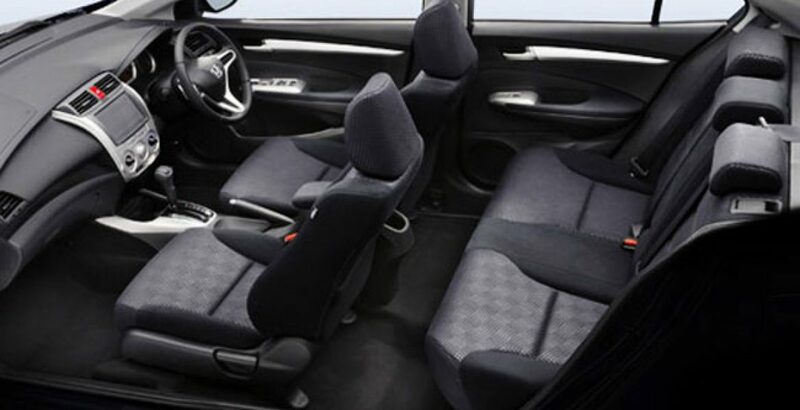 This means the passengers on the rear seats may get more room for the head, legs and feet. The boots space is also likely to become larger to accommodate more luggage while you embark on long trips. Though the overall dimensions on the exterior may not change much, the wheelbase is likely to be increased. Meanwhile, to add some extra space to the passenger cabin and the boot, the manufacturer may make the vehicle a bit longer and wider. So, in addition to better ground clearance, the car will be wider than the existing version. In addition, the car is also expected to be made more stylish and sophisticated in overall appearance. The radical design update on the City ’19 is sure to excite all its enthusiasts.